Commercial fleet management is a big part of any business that uses heavy-duty vehicles in their day-to-day operations. One of, if not the most important part about commercial fleet management is preventive maintenance. When vehicle maintenance goes overlooked, it can lead to a variety of issues for your fleet and your company as a whole. Understanding the benefits behind preventive maintenance is the first step in creating an effective fleet management system. Preventive maintenance on your fleet can help save your business a good amount of money and frustration. When a commercial vehicle breaks down, it can be very costly to fix. Preventive maintenance conducted on a regular basis will help to prevent breakdowns from happening. Aside from breakdowns, preventive maintenance will keep your fleet running as efficiently as possible. A fleet that is well taken care of will have much better fuel efficiency, lowering your overall fuel costs. It will also help to prevent your drivers from receiving any fines or penalties during law enforcement safety checks. Not performing preventive maintenance on your fleet will only lead to additional costs down the road. It is not surprising that many workplace accidents occur during the transportation of goods. While the driver may be at fault for some of these incidents, neglecting fleet maintenance can also be the culprit. Whether it is faulty brakes, a damaged steering column or an engine that stalls, improper fleet management increases the risk of injuries. As a business owner, you have a responsibility to keep your drivers safe, as well as the other drivers on the road. Creating a schedule for routine maintenance will help to prevent injuries to both your drivers and those around them. Another risk that comes from not maintaining your fleet is damaged goods. If one of your drivers gets in an accident while out on a delivery, it can cause everything in the truck to bounce around or tumble over. Not only will this make you look bad in your customers’ eyes, but you will end up having to pay for any goods that were damaged in the process. Don’t risk damaging products, keep a regular maintenance schedule and avoid additional expenses. Effective commercial fleet management will keep your day-to-day operations running as smoothly as possible. When one of your commercial vehicles breaks down, a few things happen. 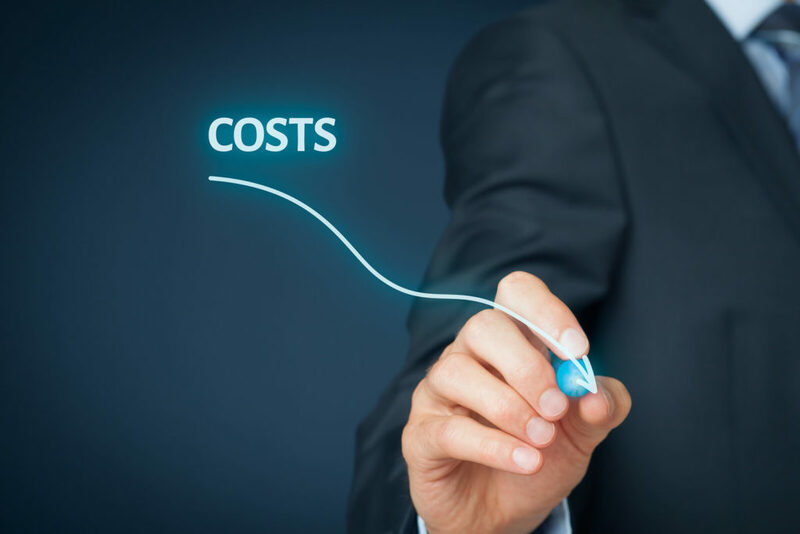 As mentioned before, it will cost you money to fix but there are also intangible costs that come with it as well. If a truck is taken out of commission in the middle of a job, operations are delayed. This could mean that a delivery isn’t made on time which hurts your customer service reputation and could result in the loss of business. A well-maintained fleet will not only keep operations running smoothly but it will make your business look as professional as possible at all times. 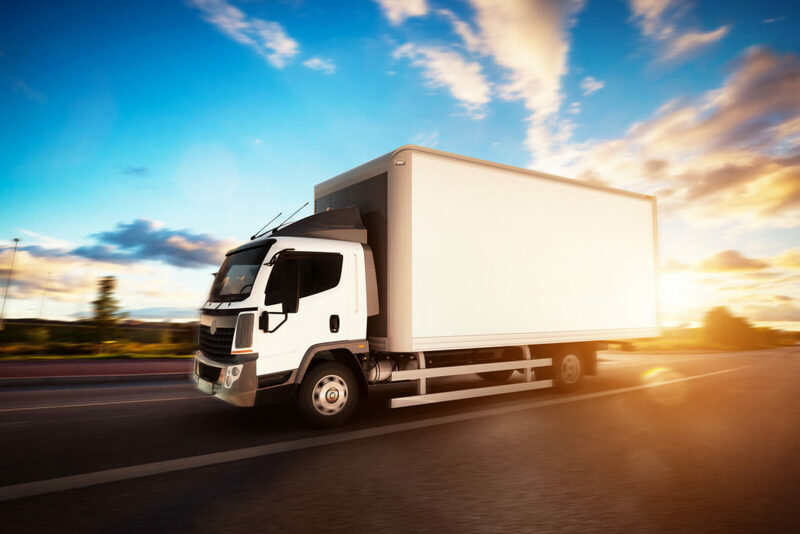 Now that you understand the benefits of preventive maintenance for your commercial fleet, it’s time to set up a commercial fleet management system. Accurate Towing Service provides reliable fleet management systems. We offer quality truck repair, as well as DOT inspections, to get your trucks back on the road as soon as possible. All of our mechanics are ASE Certified, so you can trust that your fleet will be left in great hands. With over 30 years of experience, we understand how important fleet management is for your company. If your fleet requires preventive maintenance or you’d like to set up a schedule for the future, contact us today!